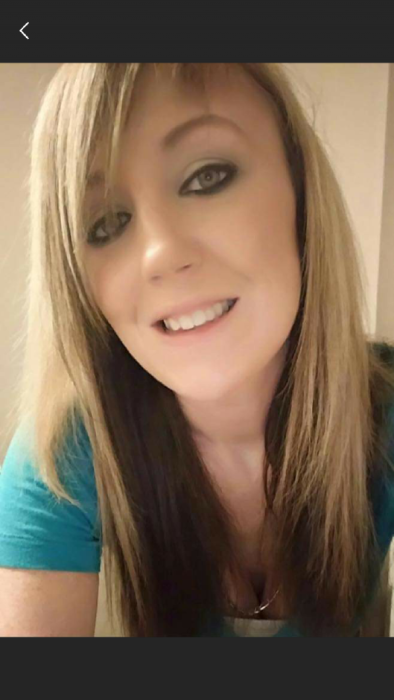 Jasmine N. Titus, 29 of Indianapolis passed away November 7, 2018. She was born April 3, 1989 in Indianapolis. Jasmine was a very gifted student. She graduated on the deans list at Brown Mackie College. She was employed as an Occupational Therapist at Rural Street Rehabilitation in Indianapolis. Survivors include her son, Manuel Mendez; daughters, Alexya Mendez, Amaya Adams; father, Michael Titus; mother, Pennie Titus; brothers, Christopher Titus, Michael J. Titus; sister, Shasta Evans; grandparents, William and Barbara Titus and her loving dog, Rookie.